Plant Class: Hardy Annual (HA), Hardy Perennial (HP). Sow outdoors, March-May and August-October, where they are to flower, 0.5cm (¼”) deep, directly into finely-prepared, well-drained soil, which has already been watered. Thin seedlings as necessary to allow development. Water well until plants are established. Sowings made in curves, rather than straight lines, often create a more pleasing effect. 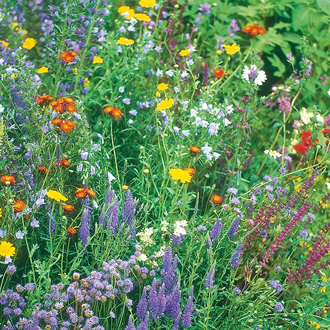 Late summer and autumn sowings will flower the following year, often earlier than spring sowings. Flowers: May to September. Note: Some will not flower in first year. Native Habitat: Mainly seen growing wild in hedgerows, open glades and verges. 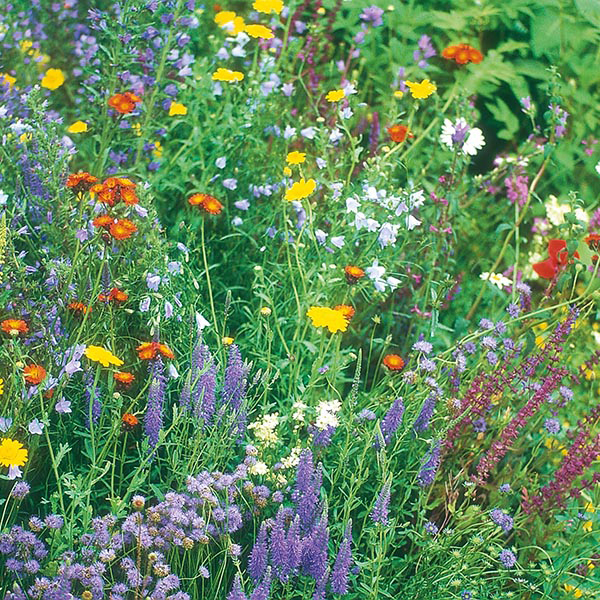 Perfect for starting a wildlife garden, or charming as border plants.